It doesn’t happen regularly, but every so often, a player who was forced to begin his professional football career north of the American border will go on to become a star in the National Football League. 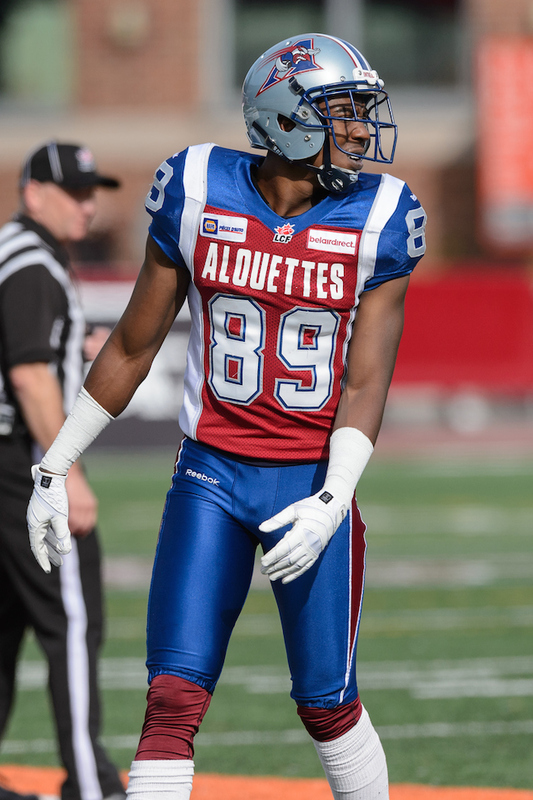 Canadian Football League all-star Duron Carter has a chance to be the next CFL-to-NFL success story. The 6-foot-5 wide receiver and son of Pro Football Hall of Famer Cris Carter is reportedly nearing a deal to become a member of the Indianapolis Colts. Several players, such as Chad “Ochocinco” Johnson, have opted to play in Canada at the tail end of their careers, and some guys, such as Doug Flutie, used the CFL as a developmental league to get back to the NFL after a short-lived stint at the highest level the game has to offer. 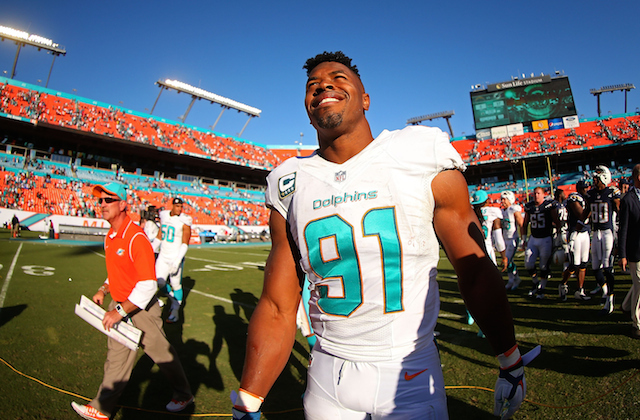 Not very many players slip so far through the cracks that they don’t at least get an initial crack at an NFL career. Carter was forced to take the CFL route due to academic issues that limited him to only one season of Division I college football. Here’s a look at the top five players in NFL history who began their professional careers by playing in the CFL. Academic issues limited Horn to only two seasons of junior college football, and the four-time Pro Bowler was forced to take part-time jobs at a fast food restaurant and a furniture factory. He was able to catch on with the now-disbanded Memphis Mad Dogs of the CFL, where he caught 71 passes for 1,415 yards in his only season in the CFL. 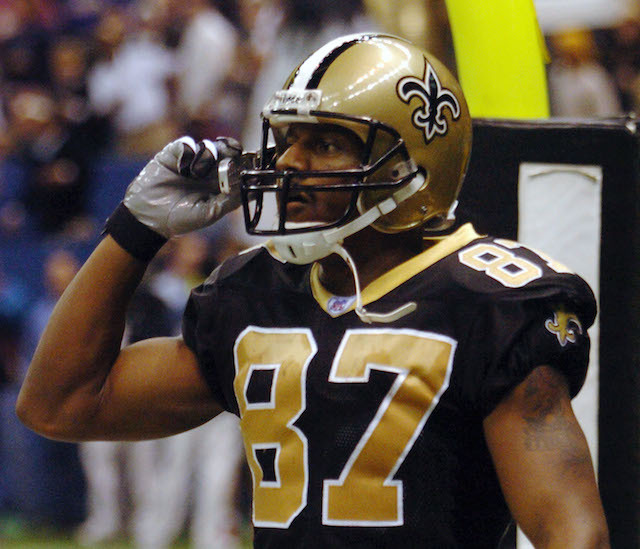 After excelling for a season in the CFL, Horn was selected in the fifth round of the 1996 NFL Draft by the Kansas City Chiefs and went on to post four 1,000-yard receiving seasons, as well as earning a spot in the New Orleans Saints Hall of Fame. After going undrafted in 1994 and receiving very little NFL interest, Garcia took his talents north of the U.S. border and played five seasons in the CFL for the Calgary Stampeders. Garcia won multiple individual awards and a Grey Cup championship in his five CFL seasons, which led to him signing with the San Francisco 49ers to compete for the backup quarterback job. 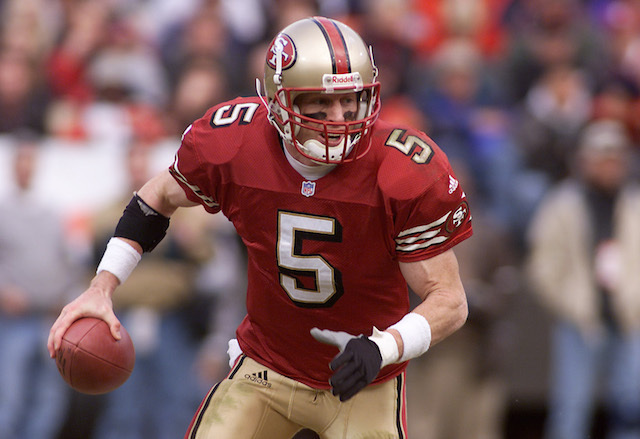 Following Steve Young’s retirement after the 1999 season, Garcia won the starting job in San Francisco, where he earned a trip to his first Pro Bowl. He went on to play 12 total seasons in the NFL — five in San Francisco, one in Cleveland, one in Detroit, two in Philadelphia, two in Tampa Bay, and one in Houston — and was selected to four Pro Bowl rosters. Without his stint in the CFL, none of it would have been possible. Wake took a long and winding road to reach NFL stardom. He went undrafted in 2005 after playing linebacker for Penn State, and despite a very brief offseason stint with the New York Giants, Wake went on to spend the 2005 and 2006 seasons out of football. In 2007, he latched on with the British Columbia Lions, where he made the position switch to defensive end. From there, his career took off. He won the CFL’s Defensive Player of the Year award in 2007 and 2008, which led to him signing with the Miami Dolphins in 2009. Since making the move to the NFL, Wake has been named All-Pro three times and been selected to four Pro Bowls. After an excellent college career at Notre Dame, Theismann was selected in the fourth round of the 1971 NFL Draft by the Miami Dolphins. After a long series of negotiations failed to yield a contract agreement, Theismann chose to begin his professional career with the Toronto Argonauts of the CFL. He went on to play in the CFL until 1973, earning two CFL all-star nods along the way. Theismann joined the Washington Redskins in 1974 and took over as the team’s starting quarterback for the 1978 season. 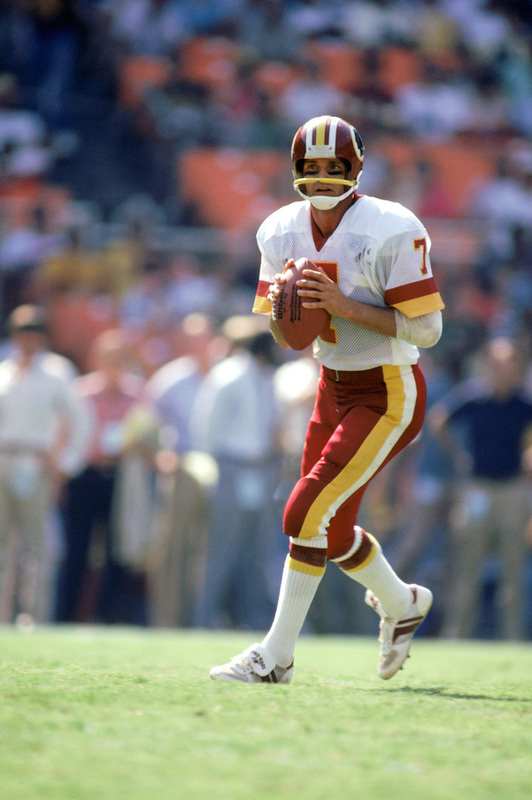 He went on to win two NFL most valuable player awards, make one All-Pro team, make two Pro Bowl rosters, and most important, he led the Redskins to a Super Bowl title in 1982. Throughout Moon’s football career, coaches continuously tried to change his position. Many felt he would be better off playing tight end or possibly even running back, but Moon was committed to being a quarterback, and it was his refusal to change positions that led to him going undrafted in 1978. Moon chose to sign with the Edmonton Eskimos and went on to become a star in the CFL. 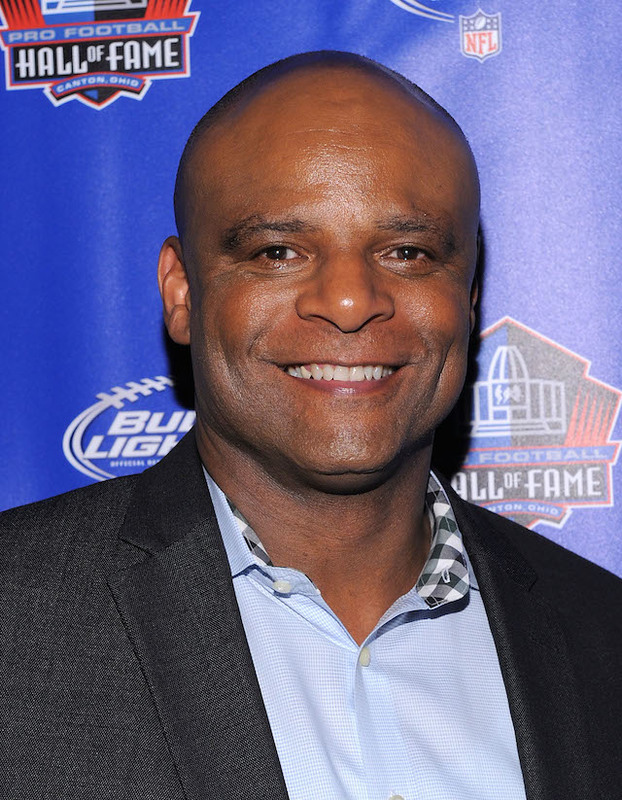 He won five Grey Cup titles with the Eskimos in six years, took home the CFL Most Outstanding Player award in 1983, and was inducted into the CFL Hall of Fame in 2001. Moon decided to make the jump to the NFL in 1984 and chose to sign with the Houston Oilers. He went on to play 17 seasons in the NFL, and was selected to nine Pro Bowls and one All-Pro team. He also won one MVP award and was inducted into the Pro Football Hall of Fame in 2006.